Hallmark presents Disney Pixar UP keepsake ornament. 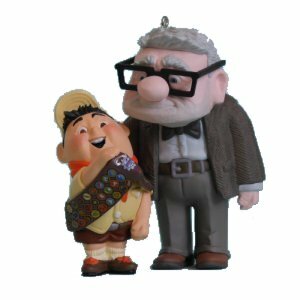 First in the Series, this charming ornament has Carl standing next to Wilderness Explorer Russell who is proudly showing his badge. This wonderful ornament is hand crafted and can stand alone as a year round decoration, or add a string, or hook and hang it on your tree. Measures 3 inches high by 2.5 inches across. A must have item for any UP collector. You can purchase this ornament on-line at BigCityMarket.Com. The Babycakes Cake Pop Maker has been a big hit with BigCityMarket.Com Customers. We are keeping plenty in stock and shipping them lightning fast! Now we are excited to tell you about the New Disney Princess items we just got in. One item is a Disney Princess full size Cupcake Maker New to the Market! Imagine the fun you and your princess will have making cupcakes with the Disney Princess Cupcake Maker. In just minutes 6 full size cupcakes can be made. This darling unit is a pretty shade of pink and has Belle, Cinderella and Tiana on top. 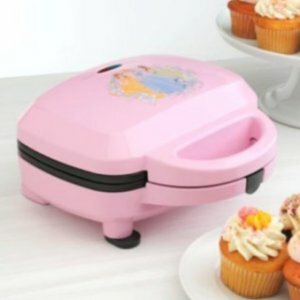 Every Castle has a kitchen, why not decorate yours with Disney Princess appliances. Part of the Royal Reflections princess style collection. 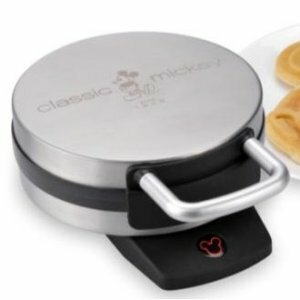 Log on to BigCityMarket.Com and see all the new Disney items we are adding! Quality, Convenience and Price, Big City Market delivers it all!